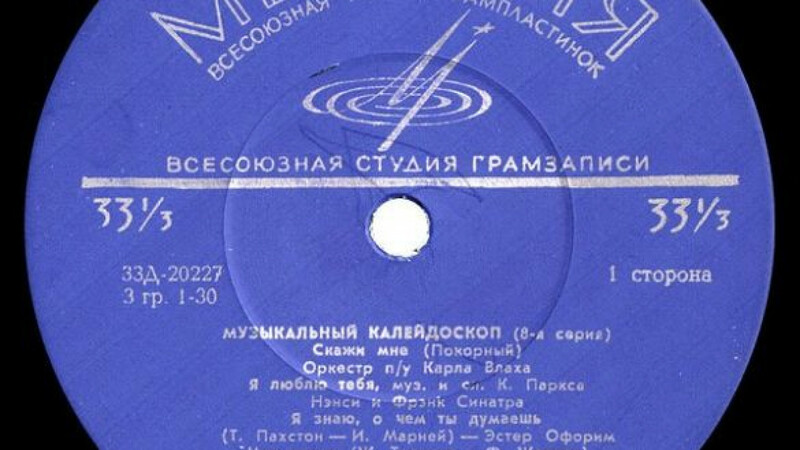 The state-owned Melodiya label, once the Soviet Union's record monopoly, has started to sell its music collection online, Vedomosti reported Thursday. 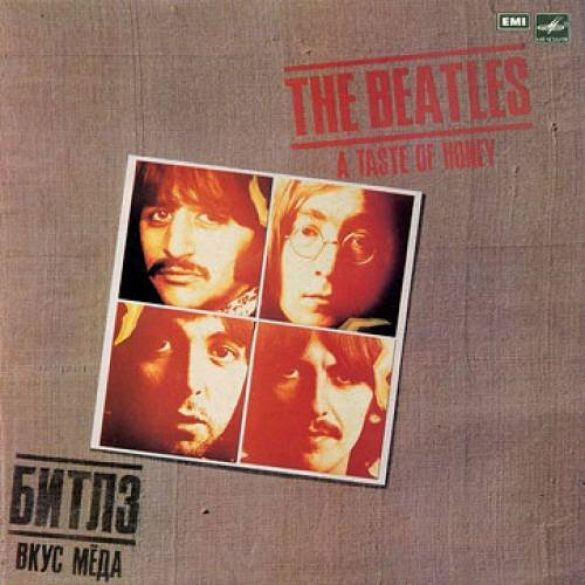 A Taste of Honey, a Beatles record released by Melodiya in 1990. Melodiya CEO Andrei Krichevsky said the label would sell music though its own online store, allowing customers to choose from 4,000 compositions available in the digital format. One album can be purchased for 20 rubles (61 cents). The company's archive has more than 240,000 compositions. The company, founded in 1964, believes that the product will find a good niche on the market because it has a vast collection ranging from classical music to rock. 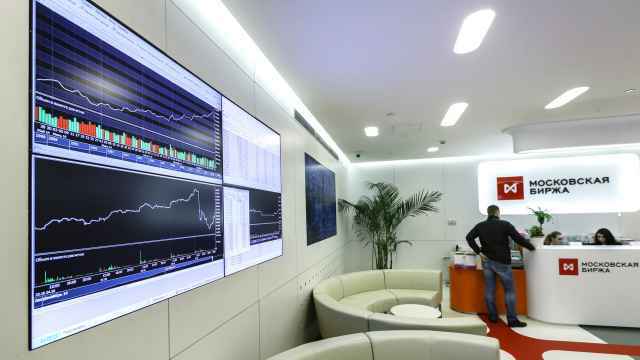 But Krichevsky said digital sales would represent only a small portion of the company's sales, compared with vinyl records. He said that last year Melodiya sold more than 3 million vinyl records. 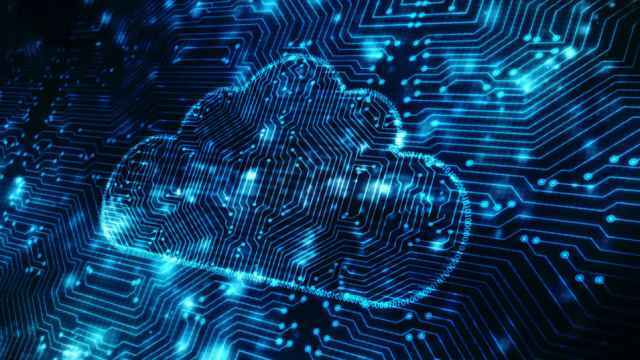 Music experts said selling music online in Russia is not profitable because of pervasive piracy, which has become a major concern for producers. 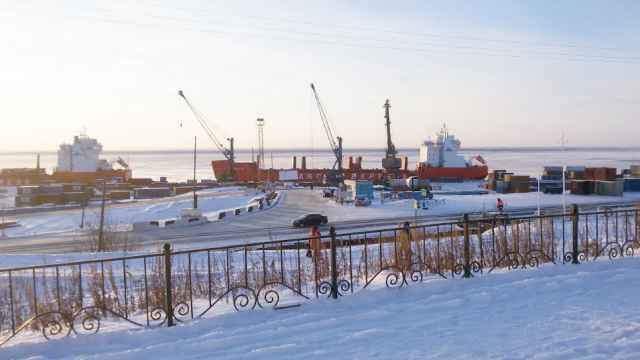 By various estimates, damage from Internet piracy in Russia amounts to 60 billion rubles a year ($1.8 billion). 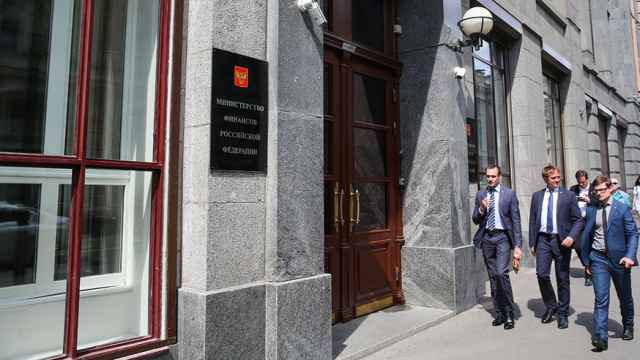 Last week the State Duma passed an anti-piracy bill that would allow authorities to block websites violating film and television copyrights at the request of copyright holders. But music was excluded from the legislation, with experts saying that its impact would be limited. Back in the USSR, a Paul McCartney album released by Melodiya in 1988. Music critic Anton Chernin, the editor-in-chief of Moscow FM Radio, was ambivalent about Melodiya going digital. "There is a big plus that a gigantic number of songs from the Melodiya archive will be available for listeners," he told The Moscow Times, adding that he saw the company's attempt to "cash in on" its collection as a normal business practice. But Chernin also said Melodiya, which often released records without authors' permission in the Soviet period, is stepping on thin ice. "I am expecting many claims [from copyright holders], and they could be justified," Chernin said. 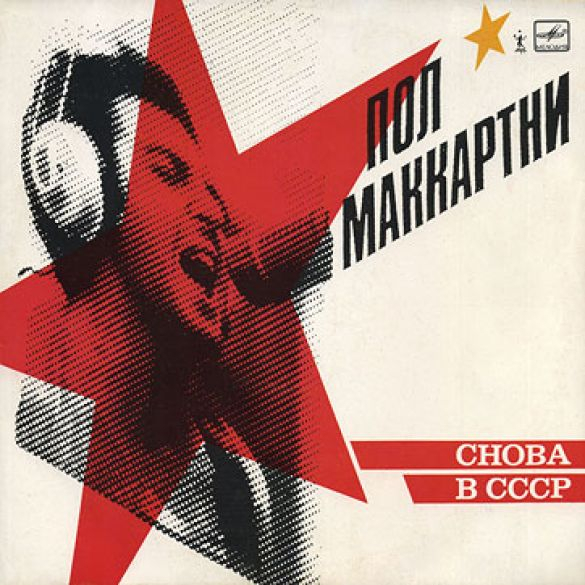 During the Soviet period Melodiya collaborated with some foreign labels to produce classical or pop music records that censors found acceptable but some Beatles songs were released without any label's authorization. One of the first Beatles records by Melodiya was Girl (1967), which was called a "folk song," with the names of the authors, John Lennon and Paul McCartney, not mentioned. However, during the perestroika McCartney collaborated with Melodiya to release the Back in the USSR record in 1988 in the Soviet Union, making it a collectible in other countries. Melodiya said earlier that it would reproduce the album, as well as another 50 popular records, for the company 50-year anniversary in 2014.